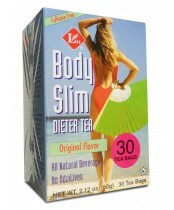 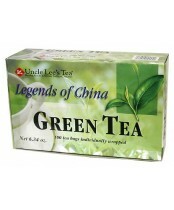 Uncle Lee's Tea Inc. is a North American based tea company working closely with the largest and best known tea manufacturing and processing network throughout the world. 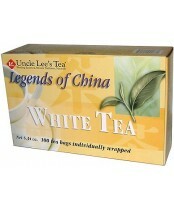 Owned and operated by the third generation of tea producers, Uncle Lee's maintains the tradition of offering some of the best quality tea to discriminating drinkers around the globe. 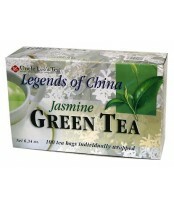 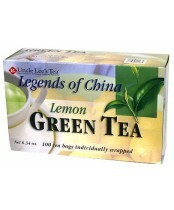 In fact, Uncle Lee’s Teas was the first tea maker to introduce Green Tea to the North American market, and has specialized in the tea manufacturing business for over half a century.